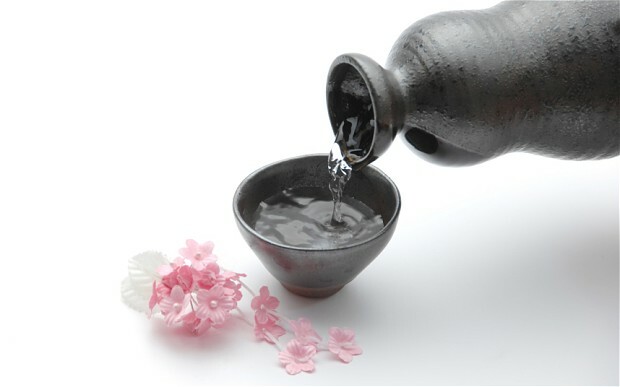 We have been serving retail markets and restaurants with premium imported beer, wine, sake, and distilled spirits. Co-Ho Imports has been in the alcohol beverage distribution business since 2004 in the state of Washington and Oregon. Co-Ho Imports represents major suppliers including Hite, Jinro, Bekseju, many different major premium Japanese sakes breweries, and top selling products of Taiwanese/Chinese suppliers. Co-Ho Imports committed to providing our customers with the best customer service and quality products.